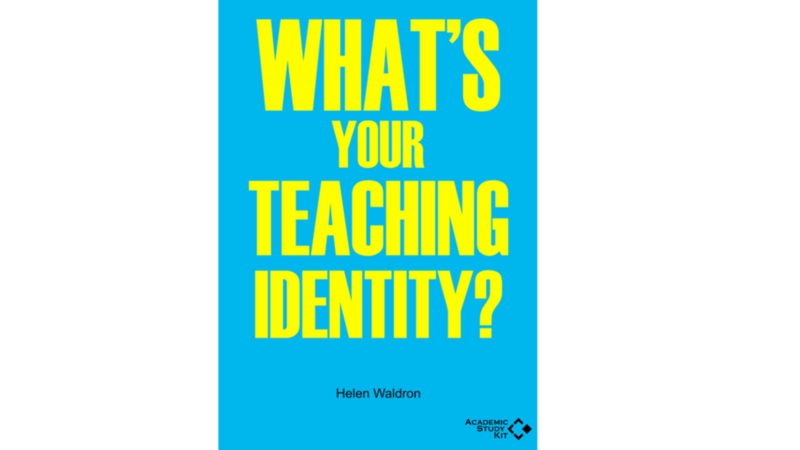 Helen Waldron is a veteran EFL teacher who is now making her mark in the ELT materials writing world. 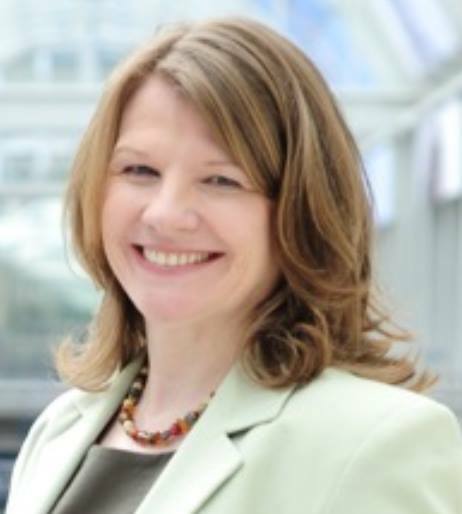 Find out why Helen believes that teacherpreneurs should cultivate their networks and support others as well as the importance of keeping a sense of balance. Helen, can you start off by telling us where you teach? I teach freelance in companies around Hamburg, Germany. Over 30 years, which makes me a real survivor! I have to add I’ve recently reduced this to 2-3 days a week, and am spending the rest of the week writing company materials and translating. Writing ELT materials is the new adventure.